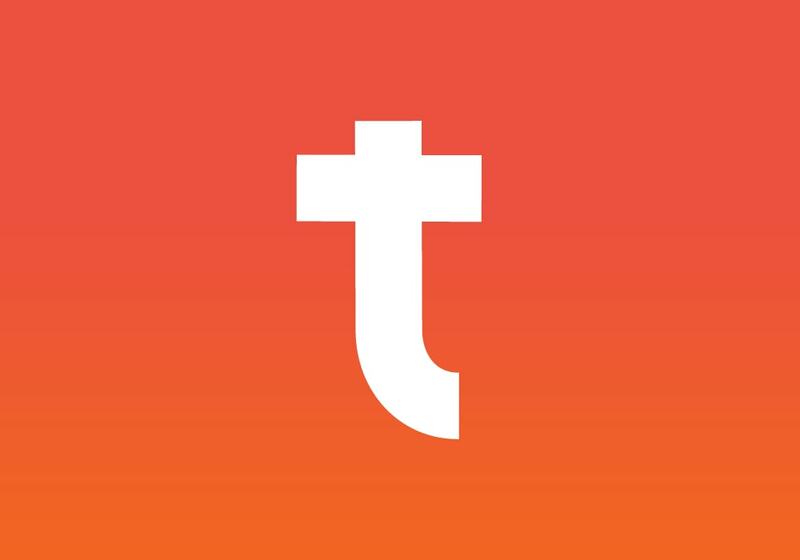 Starting February 23th, Typetalk’s mobile app (available on iOS and Android) will no longer support iOS 9 and Android 4.4. If you’re currently using a device on either of these versions, just update your device before the 23th and continue using/updating the Typetalk app as usual. If you’re on an unsupported platform as of Feb 23th, you’ll no longer be able to update the Typetalk app. This means you’ll miss out on new feature releases and the latest app improvements! By focusing our efforts on newer versions of each platform, we can deliver more and better value to our users. Make sure to keep your device up-to-date, so you’ll always have access to the latest features of Typetalk!